Ambon Island is part of the Moluku Islands in the far east of the Indonesian archipelago. Large parts of the island are covered by tropical rainforest, part of the Seram rain forests ecoregion, together with neighbouring Seram. 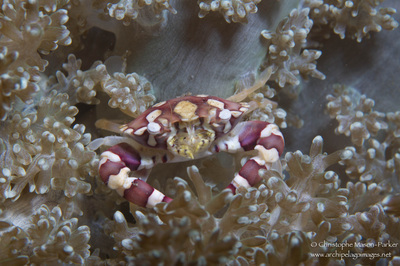 The population of the island is approximately 450,000 and is of mixed Malay-Papuan origin. The inhabitants are mainly muslim or christian and the divide has lead to sectarian violence between neighbouring communities. 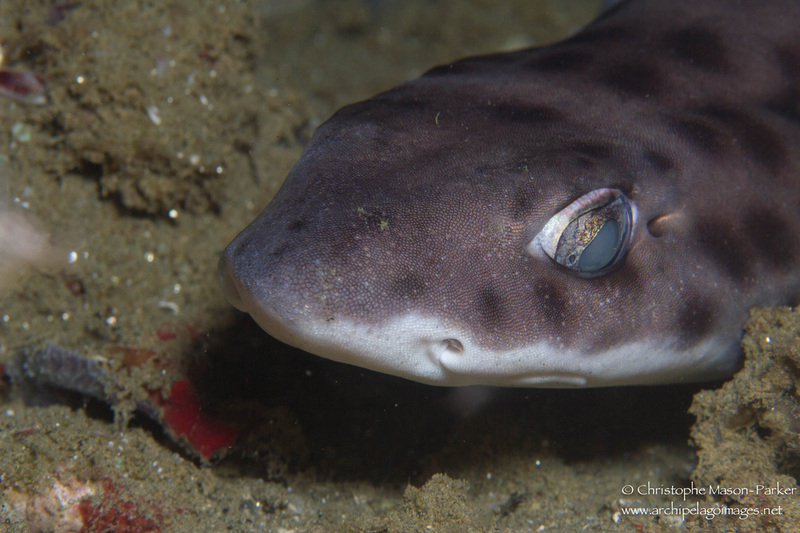 Recently peace has descended on the island and it has become better known for its marine life. 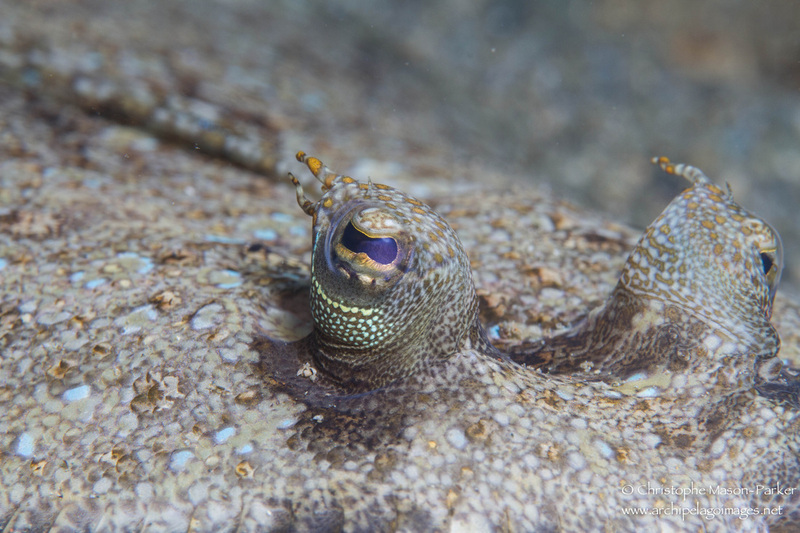 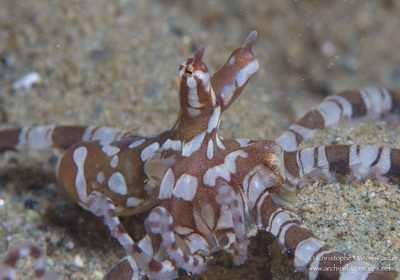 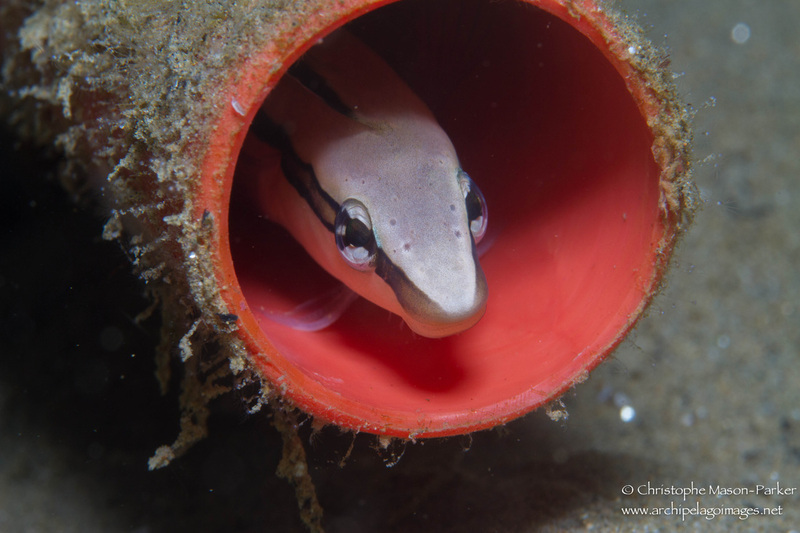 The opening of Moluku divers has offered visitors to Indonesia access to a new 'muck diving' hotspot and has provided some serious competition to the more famous Lembeh Strait. 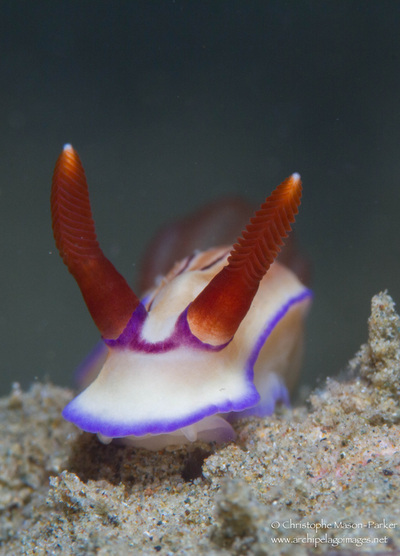 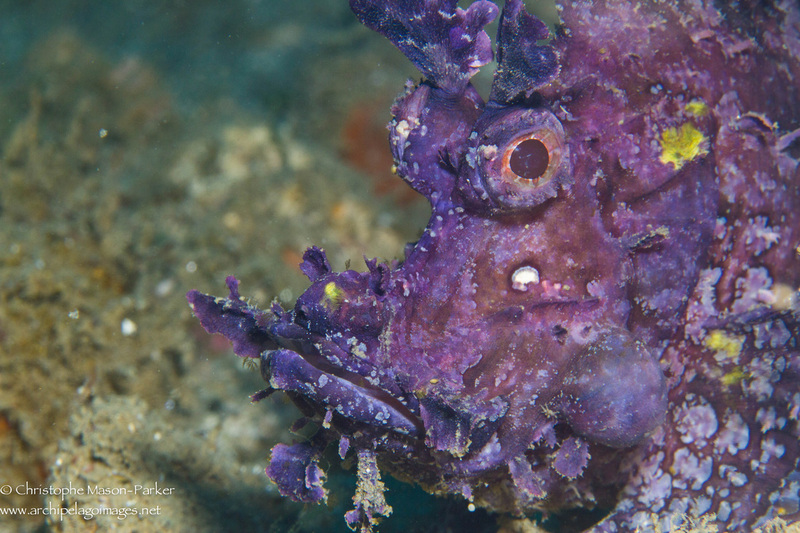 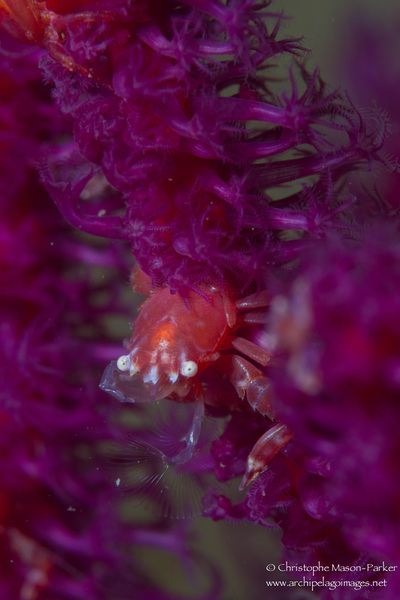 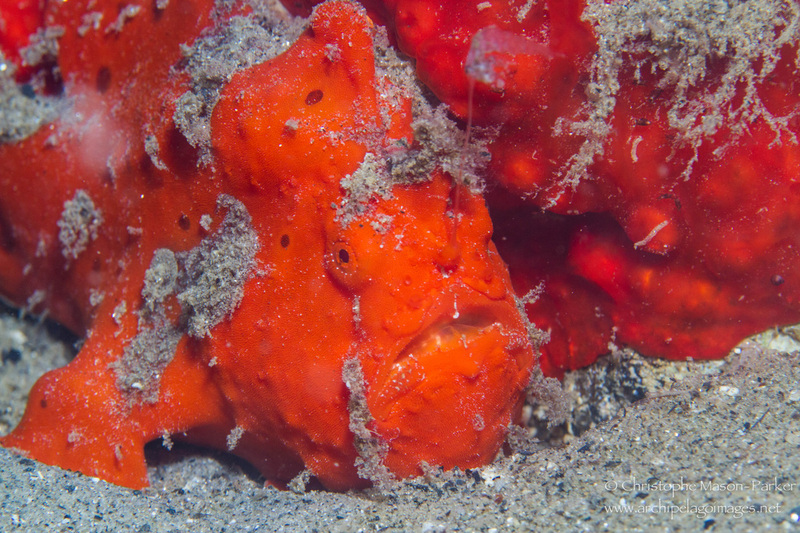 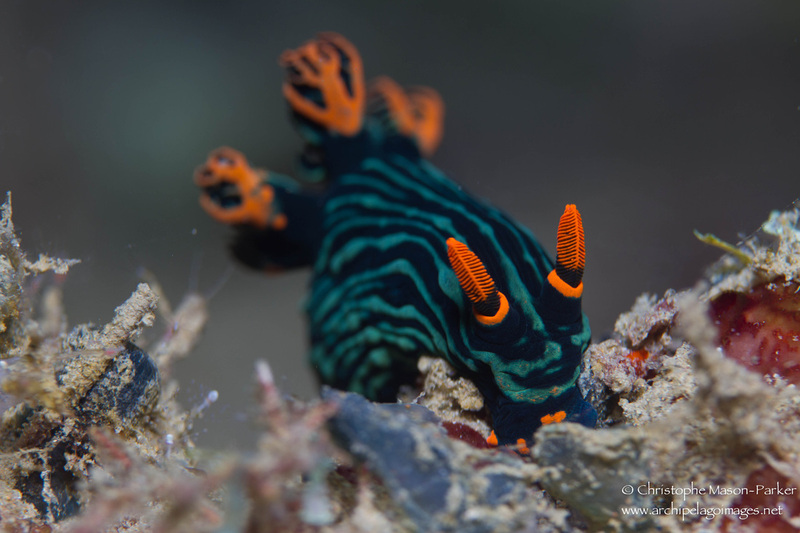 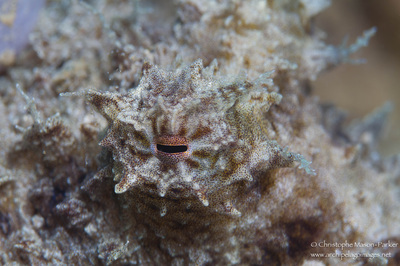 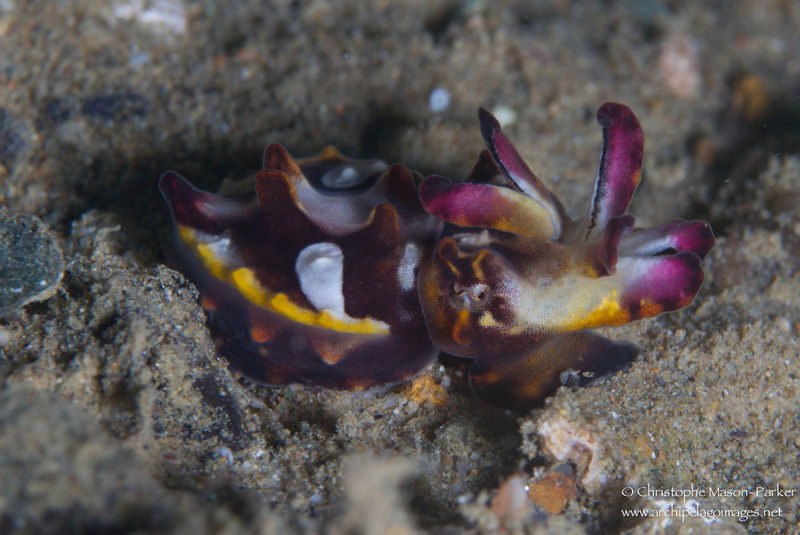 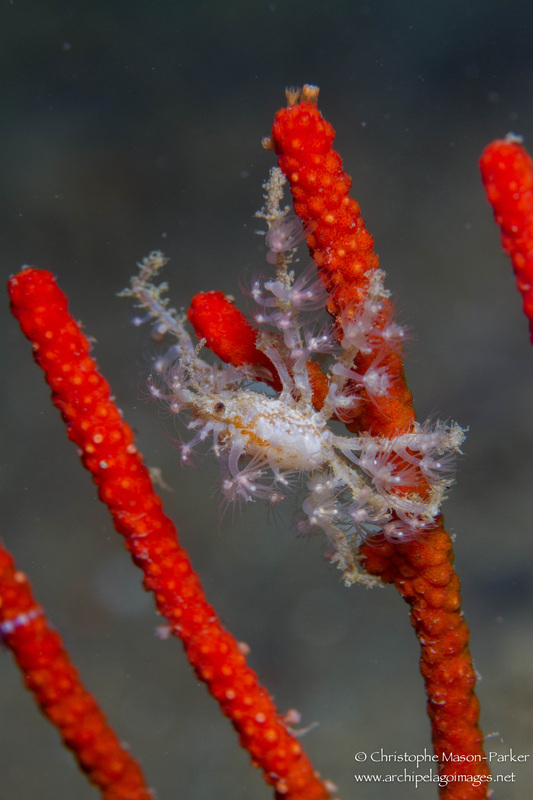 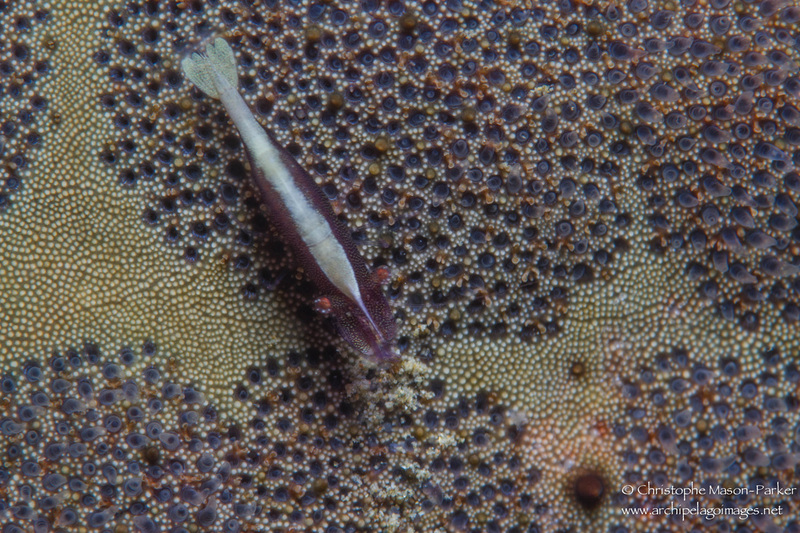 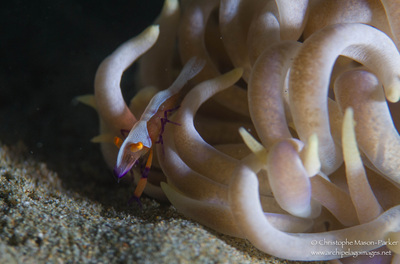 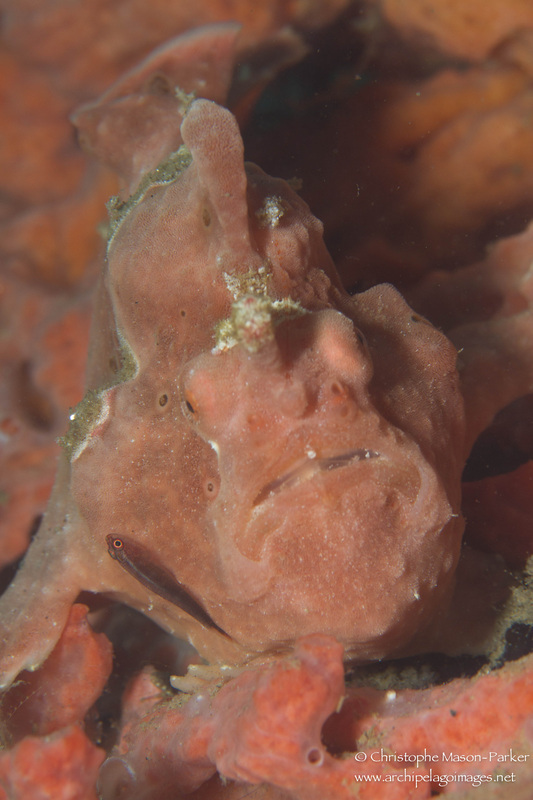 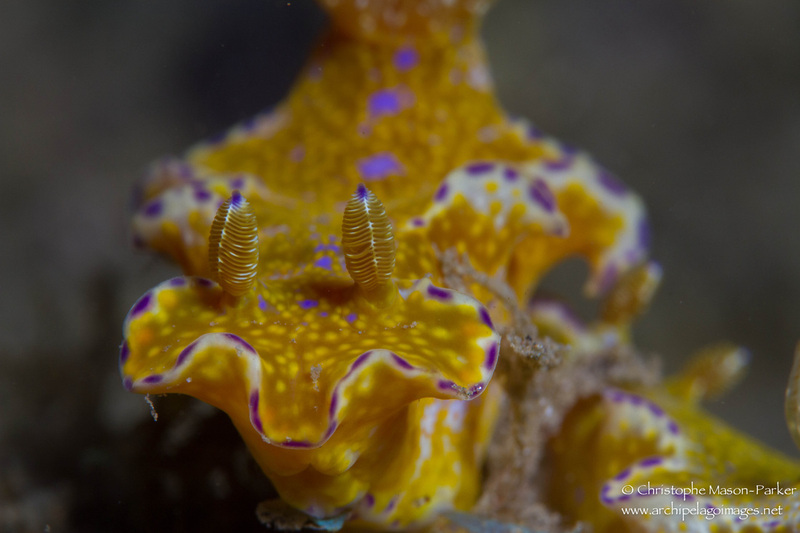 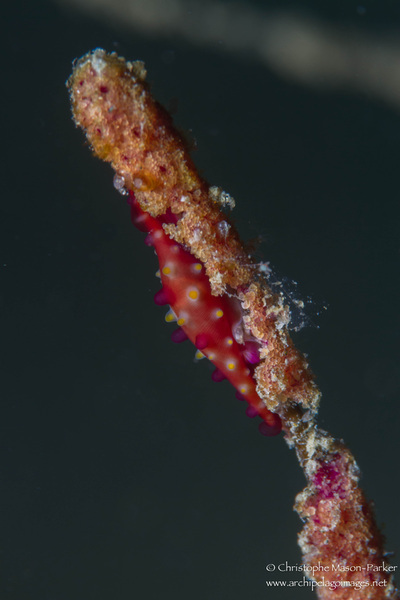 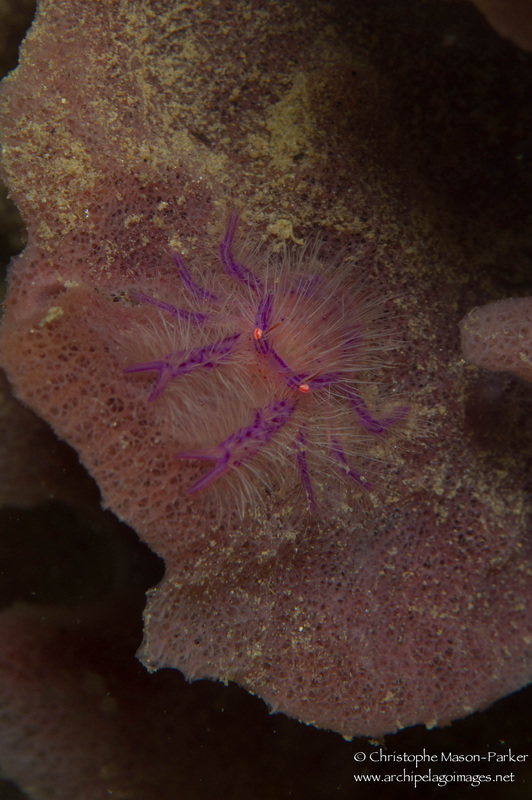 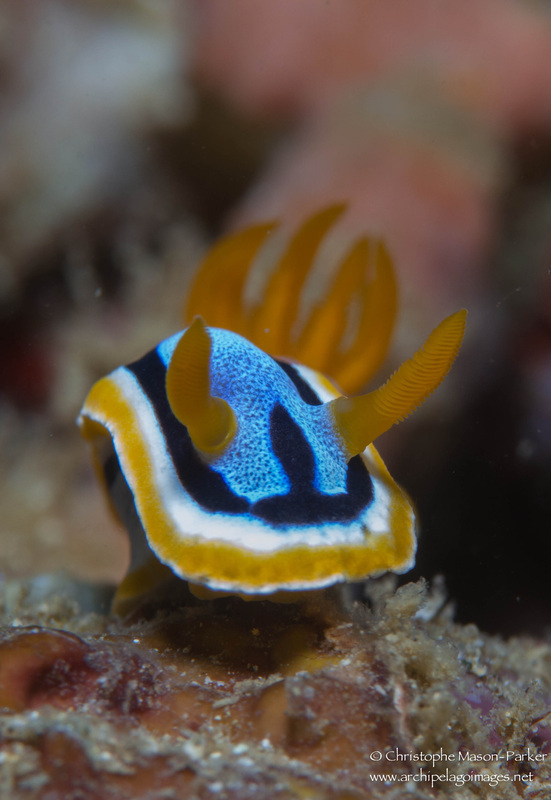 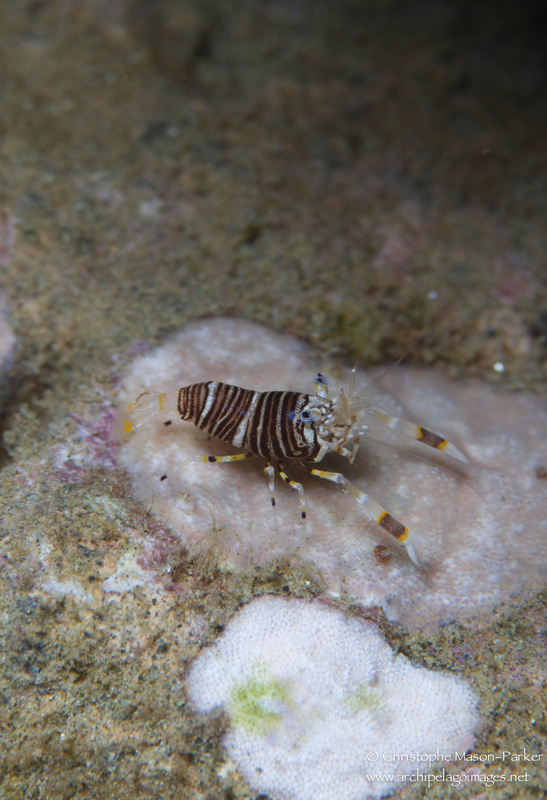 With an abundance of frogfish, cephalopods and nudibranchs, as well as being one of the most reliable locations to find the elusive Rhinopias spp. 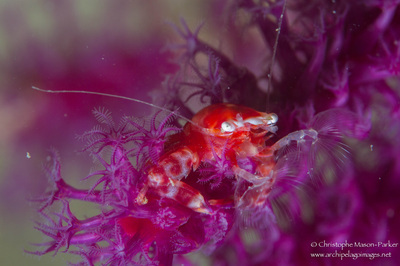 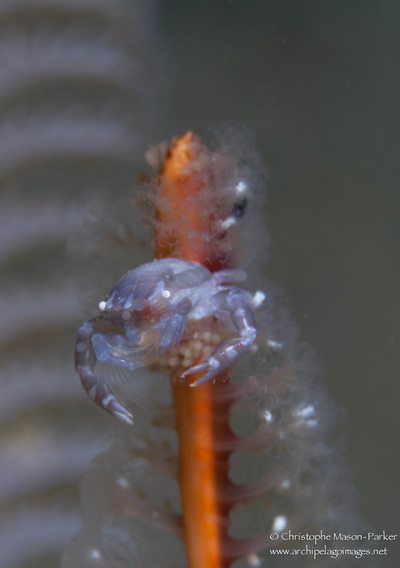 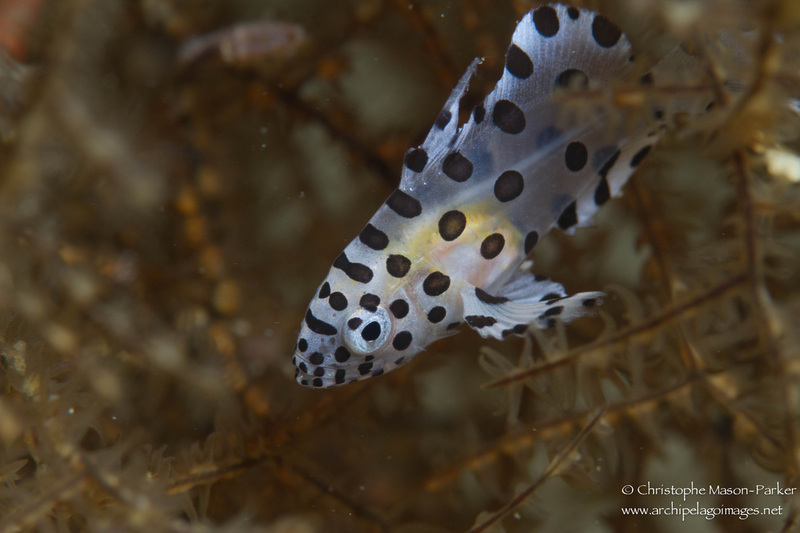 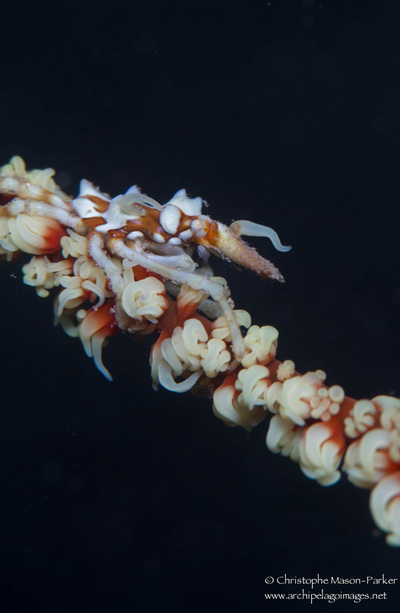 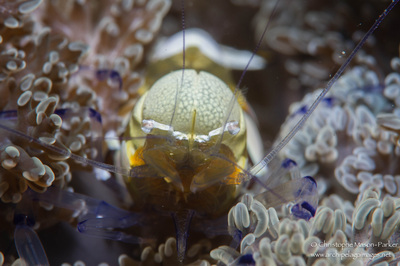 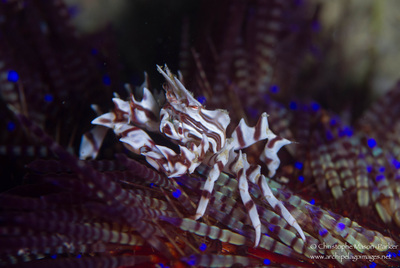 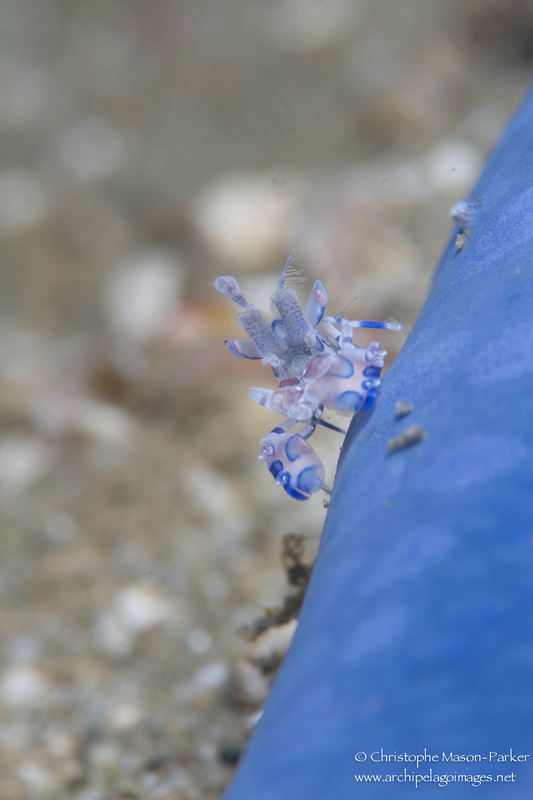 Ambon has firmly put itself on the diving map.